All returning and new members have the option of paying your dues online (using a credit card), mailing a check or using a Purchase Order. You can see the payment choices on the checkout page. Please note- There is no paper application. 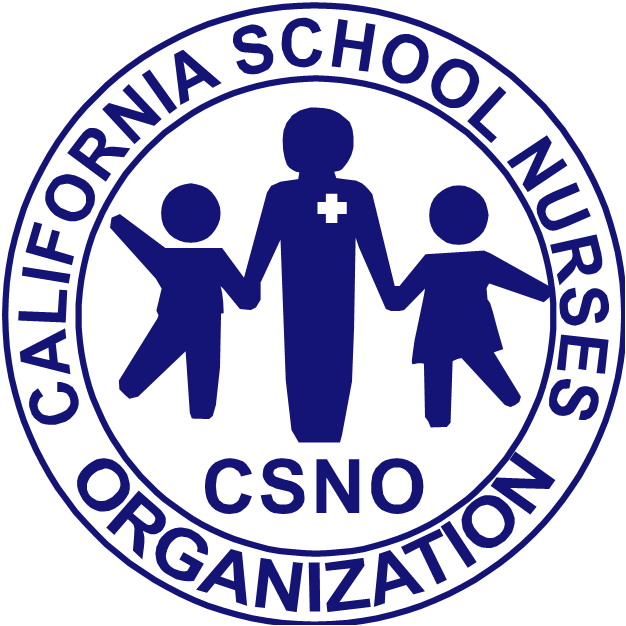 Annual CSNO membership runs July 1- June 30. Please note there is no pro-rated membership. Individuals may join at anytime, however it is encouraged you take advantage of early-bird rates, which ends Sept 30, 2019. The dues are $120 for Active, Associate and Member-At-Large, and $60 for Student and Retired members thru Sept 30, 2019. Rates for Active, Associate and Member-At-Large will increase to $155 on October 1, 2019. Students and Retired membership rates will increase to $72 on October 1, 2019. Corporate rates stay at $250 throughout the year.